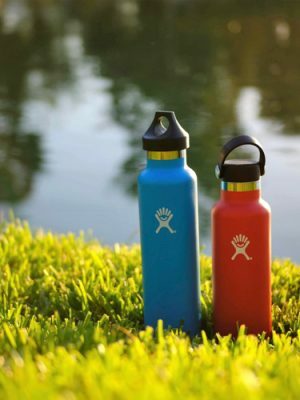 Hydro Flask is having an end of season sale! Select retiring colors are 25% off and if you used the code RETIRED19 you’ll also receive FREE shipping too. 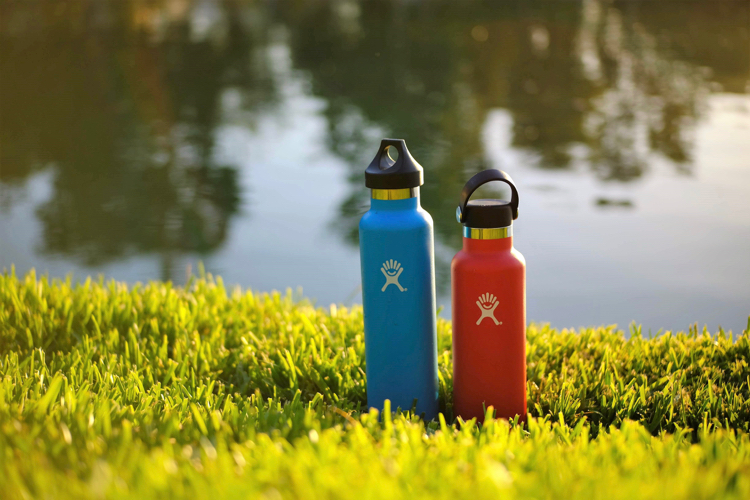 These fan favorite colors are 25% off until they’re gone for good, Lava, Flamingo, Mint, Blueberry and Storm for Hydro Flask.